Saja Butler's a musical muse calling you over for a righteous jam. Since 2007, Saja has taught thousands of people to play guitar, banjo, ukulele and how to sing beautifully. write your own tunes, and perform your favorite songs with soul and power. When it comes to music, Saja loves it all. You can hear her Southern roots as she picks a ballad on the banjo. You can feel the beauty of blues, pop, R&B and rock when she's hammering on the guitar. Her voice is a calling to heal you through and through. Saja gives familiar tunes newfound soul. 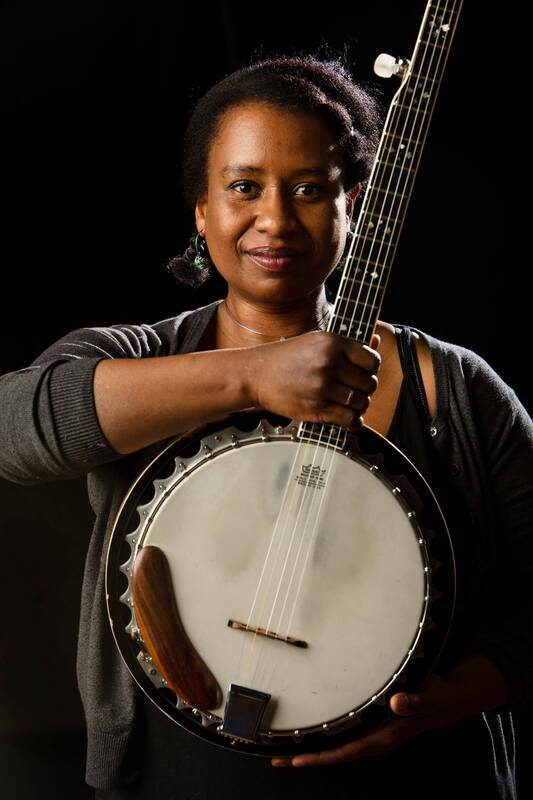 and she uses her mastery of guitar, banjo, and voice to entertain, inspire and put students on center stage. Saja graduated from the Colorado Contemporary Music College with a degree in Music Theory and Instruction. She hauled her passion for music to her Rocky Mountain Studio in 2007, and the place has been singing ever since. She welcomes you to come and tap into the groove. Saja is also proud to be in Lois and the Lantern.